The decline in performance in the last 3 weeks pushed Nottingham Forest out of top 6. Things didn’t seem to be any better when on the gift-giving day, they have to be the visitors of the 2nd ranked team, Norwich. 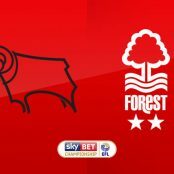 Nottingham Forest, famous for its reputation as a club play hard when it comes to visitors, but is this the moment that helps them win points? 8 consecutive unbeaten games (6 winning games), plus home advantage, Norwich are clearly capable of grabbing the Over on this match. The second position in the scoreboard so far not only surprises their opponents, but also themselves. In the beginning of the season, Canaries won exactly 1/6 of their opening matches. 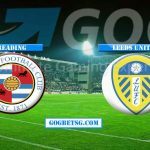 Now they are the only team to compete with Leeds when they are only one point behind them, and more than the third team 5 points. Winning a promotion ticket is an aspiration of both clubs. But with Nottingham Forest, it is clear that only the play-off path is most appropriate. The visitors have invested a lot, but have not had the necessary stability. 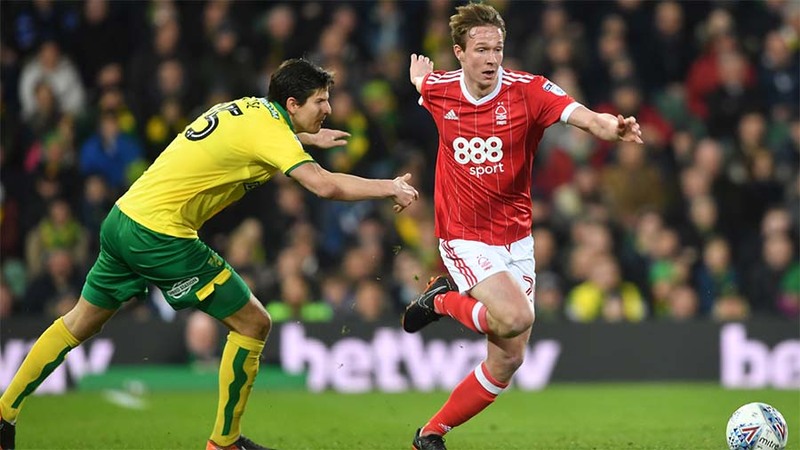 Nottingham Forest is unable to maintain their balance, so it is hard to expect them to create enough pressure to make it difficult for homeowners Norwich. 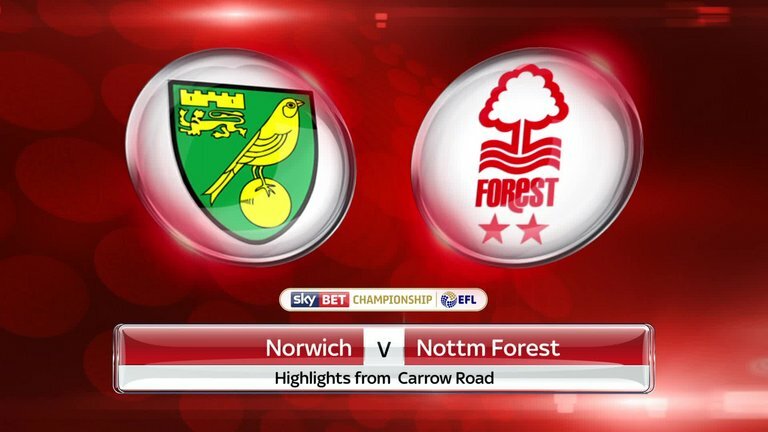 Confrontation history also shows that Norwich is not afraid to face Nottingham Forest. In the last 8 encounters, 5 victories belong to the host, plus a draw. 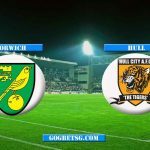 At the time Norwich is able to show the character of a top league club, the stubbornness would help them get what they needed. What Nottingham Forest could hope for is the goal to make Norwich difficult. But looking at the performance of their attackers in the last few matches, perhaps an honor goal is too difficult when the home team is at its peak, they know how to block all the attack plans of the opponent. Given these factors, it is somewhat possible to conclude at this point that the draw is still modest for Norwich. 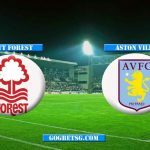 They have enough ability to defeat Nottingham Forest, even with a gap of more than 1 goal. In the last 3 home matches, Norwich has a minimum of 3 goals per game. This destructive form will last, and at least the host will shake Nottingham Forest’s nets twice. However, it must be acknowledged that Norwich did not keep clean sheets in the last 5/8 matches. Their success comes from the impressive attack capability of the attackers. Knowing it is difficult but we should not eliminate the possibility of a goal from the visitors. And if Nottingham Forest scores a goal, Over will be completely open, when Norwich are up to face the opponent. 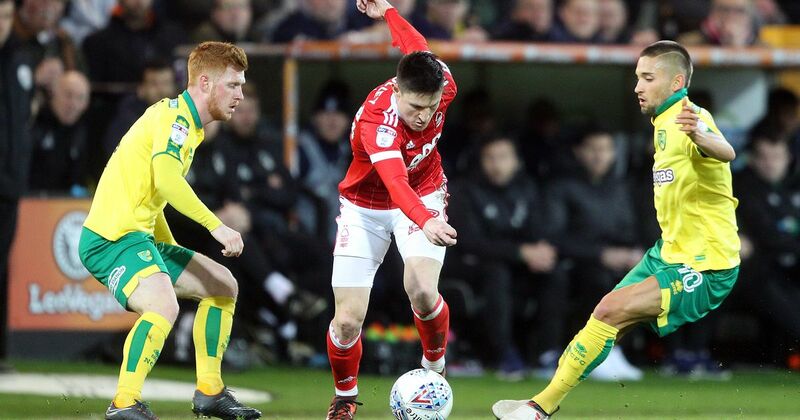 Norwich knows its strengths and advantages; there is no reason they do not take advantage of them to preempt Nottingham Forest. 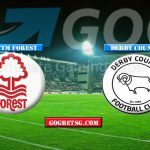 If Nottingham Forest is a weaker team, maybe they will choose the majority defense approach. But anyway, the visitors still want to win, and inadvertently some rising decisions will hurt them. Winning 1-0 after the first 45 minutes is in Norwich’s reach. This entry was posted in Blog and tagged .Norwich vs Nottingham Forest, Nottingham Forest. Bookmark the permalink.